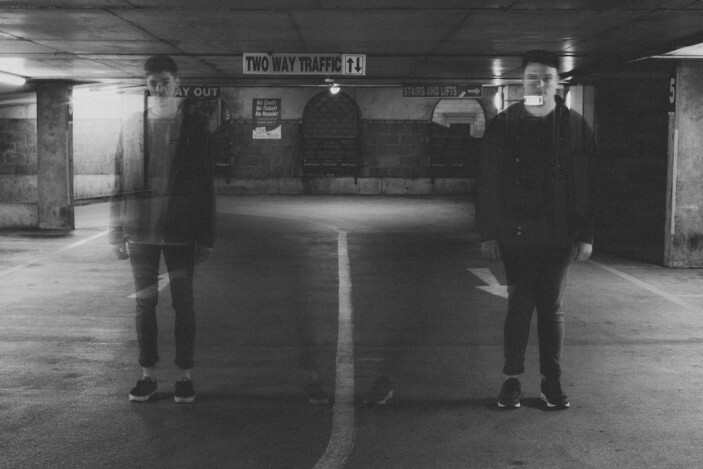 Newbridge duo’s bass-heavy techno turns heads and shakes chests. Effy are Kieran Craddock and Peter Fleming (Newbridge represent), a Dublin-based duo that have been making tunes just over a year now. Their productions have occupied a bass-heavy house space for much of their short lifespan but the latest tracks from the pair have had a decidedly harder edge, more in the techno sphere of the likes of Boddika. Their forthcoming release on Disco’s Dead, ‘The Look’ / ‘Forth’ can be heard below and while there’s a release date awaiting that one, another track ‘Move’ was played onSWAMP81 RinseFM show with Loefah & Benton and that tune is another slice of heavy heft described on Youtube as “big time swag full on jacking mode tops off dc10 ket spoons certified let’s have it deep house life broooo.” Can’t beat that.